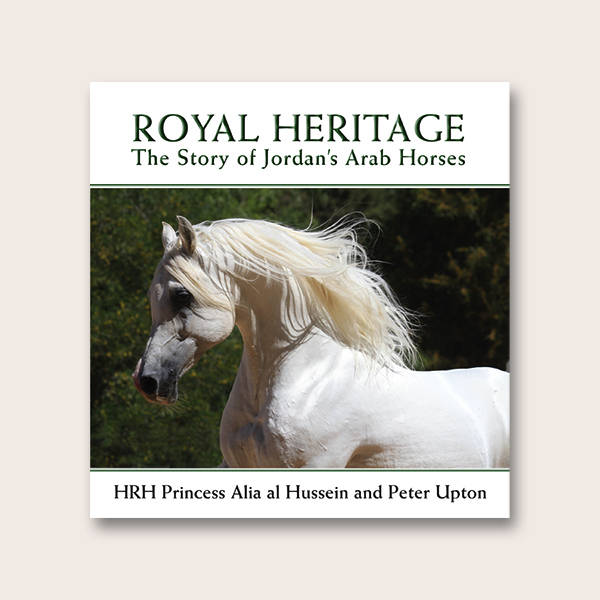 Evolved from a series of features on the archaeology, natural history and traditional life of Qatar, this is a thoroughly updated edition of this bestselling book, with new and improved illustrations. Additional topics include whale sharks and the huge progress by archaeologists. 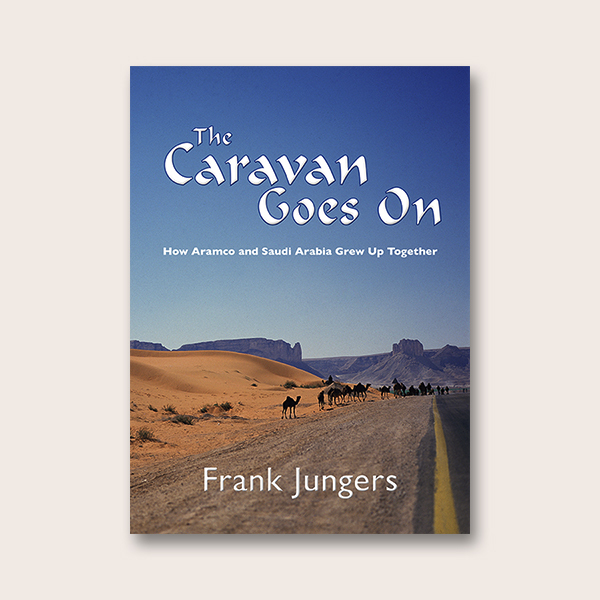 Discovering Qatar reflects the author’s enthusiasm for the country and readers will enjoy learning more about the ‘real’ Qatar. 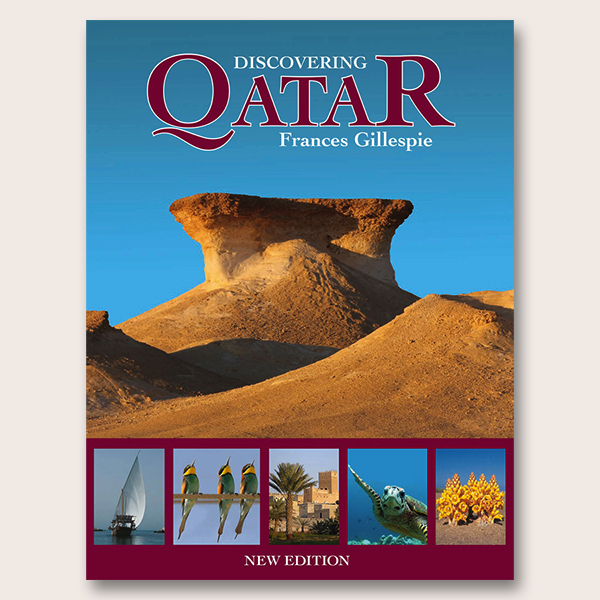 Discovering Qatar evolved from a series of features on the archaeology, natural history and traditional life of Qatar that Frances Gillespie began publishing in a national newspaper in the late 1990s. There was little available on these subjects for the general reader, and many people, especially those involved in education, asked for them to be compiled into a book. The author had no idea at that time what the demand would be, and hoped that, perhaps, a few hundred copies might find a market. 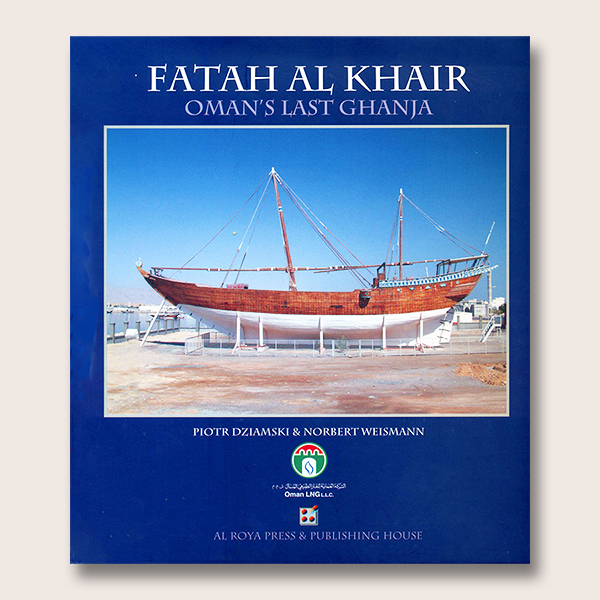 Two reprints and 12,000 copies later, the time has come for a thoroughly updated edition of the book, with new and improved illustrations, and including the latest information on such fascinating topics as the whale sharks which congregate in large numbers in an off-shore oil field, the presence of which had not been noted by scientists when Discovering Qatar was first published in 2006. Research into Qatar’s past by teams of archaeologists has made huge progress in the last decade, culminating in the old pearling and trading settlement of Zubara being inscribed as a Word Heritage Site in 2013. 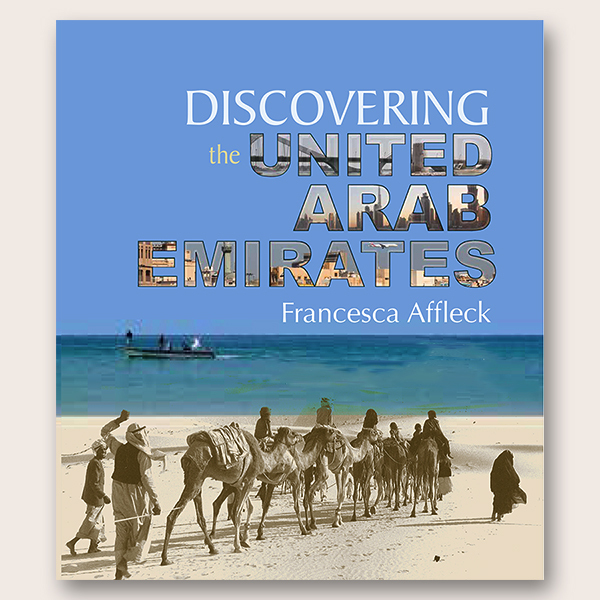 During the 30 years Frances Gillespie lived in Qatar, the country made a gigantic leap forward in development, with a modern capital to rival any in the region. As a freelance journalist and writer she has the freedom to concentrate on subjects that interest her. 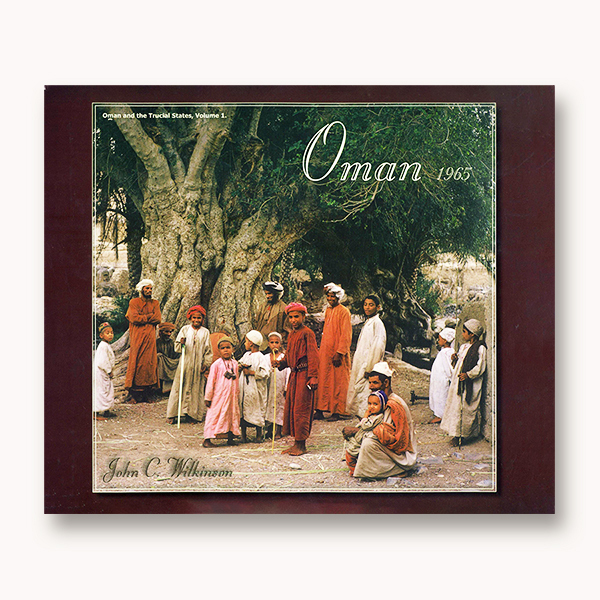 Discovering Qatar reflects this, and the author and publisher hope that readers will share her enthusiasm and enjoy learning more about the ‘real’ Qatar – the Qatar that was there all the time.